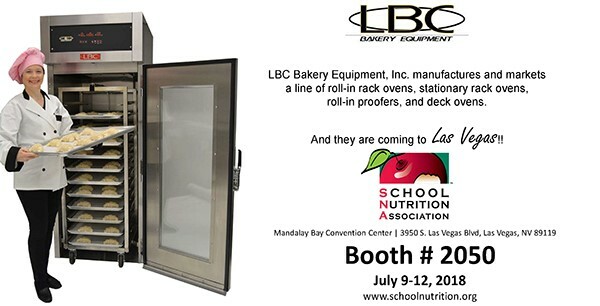 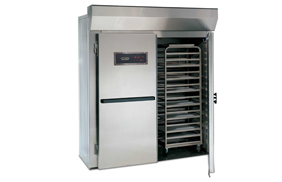 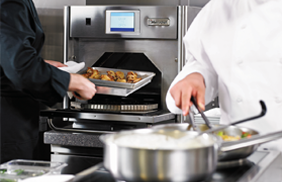 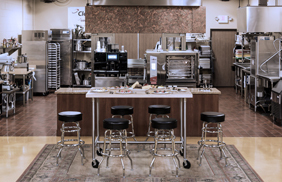 LBC Bakery Equipment delivers the capacity, consistency, performance and convenience school foodservice operators demand! 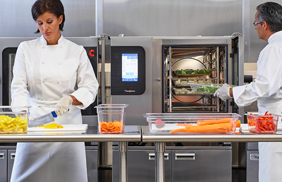 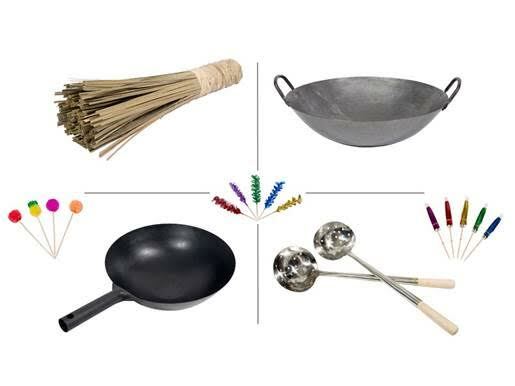 Contact Preferred Marketing Group for school foodservice solutions that give you a more consistent product and reduce costs. 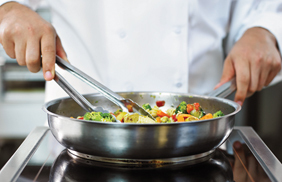 Contact Preferred Marketing Group today.